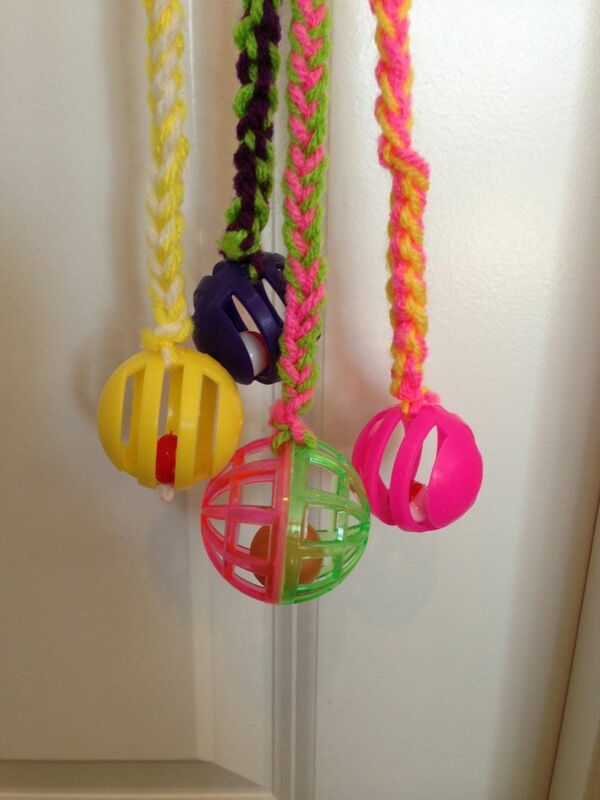 There are all kinds of fun toys you can buy your cat to play with. 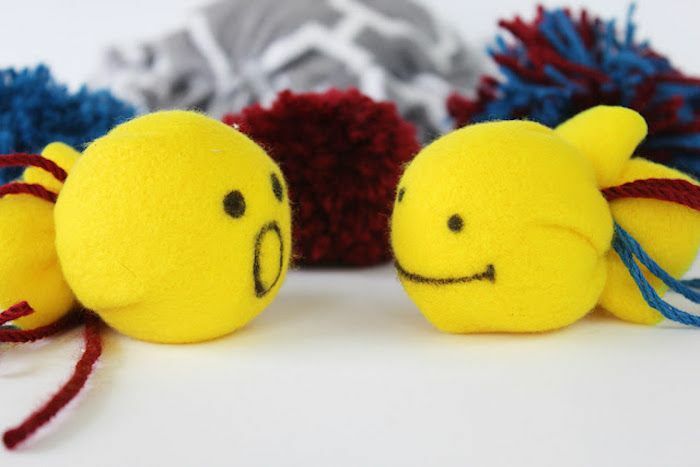 But, what if I could show you some really cool cat toys and games that cost you nothing with objects you have in your home? I have 5 cats. 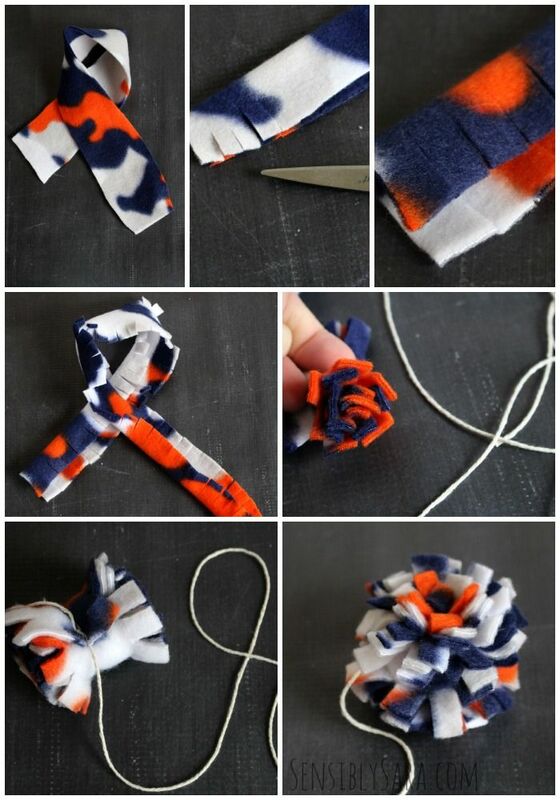 We have learned to be creative. 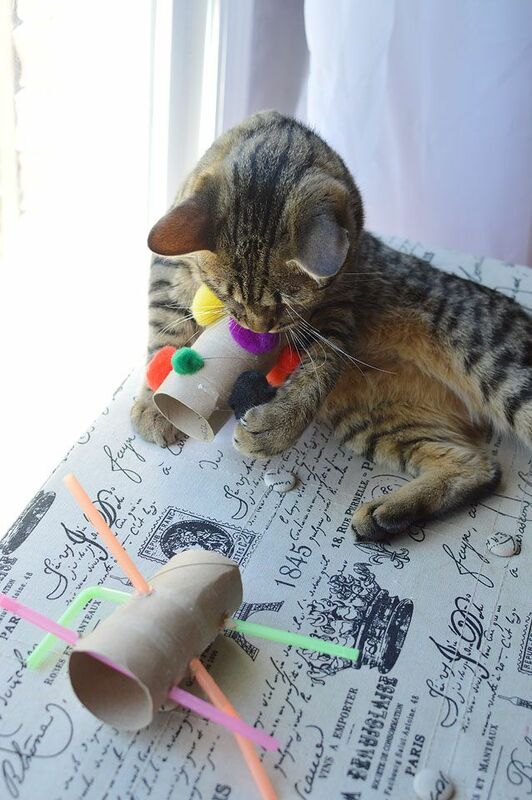 Playing with your cats definitely helps you bond better with them. 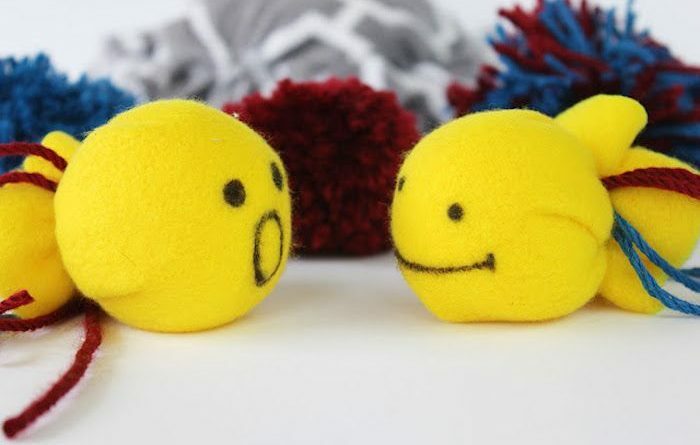 Maybe it is equally as much fun for you as it is for them, but the end result of happiness is what’s important, right? Who needs a TV when you can get a bit of entertainment and comedy from your kitty with some bubbles. 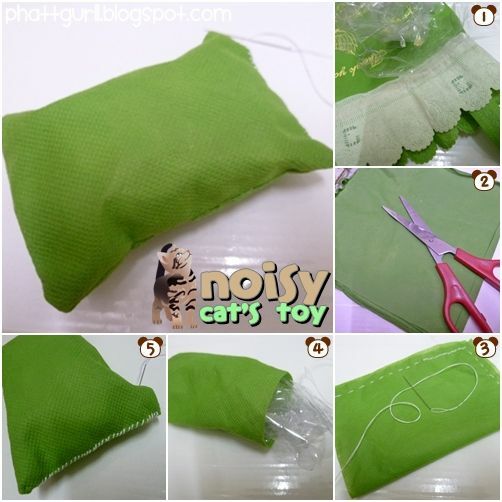 Easy DIY Cat Toys Tutorial- Have you ever bought your cat a neat expensive cat toy that only got played with once or twice and they prefer to play with random things around the house instead? Only all the time for us. 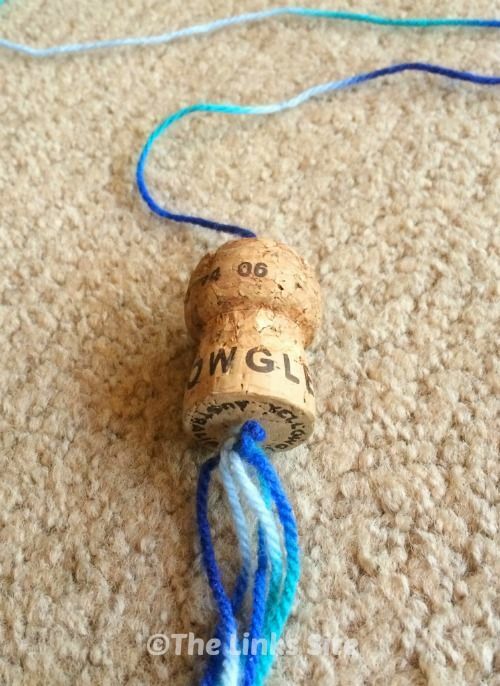 Instead, I now make homemade cat toys. 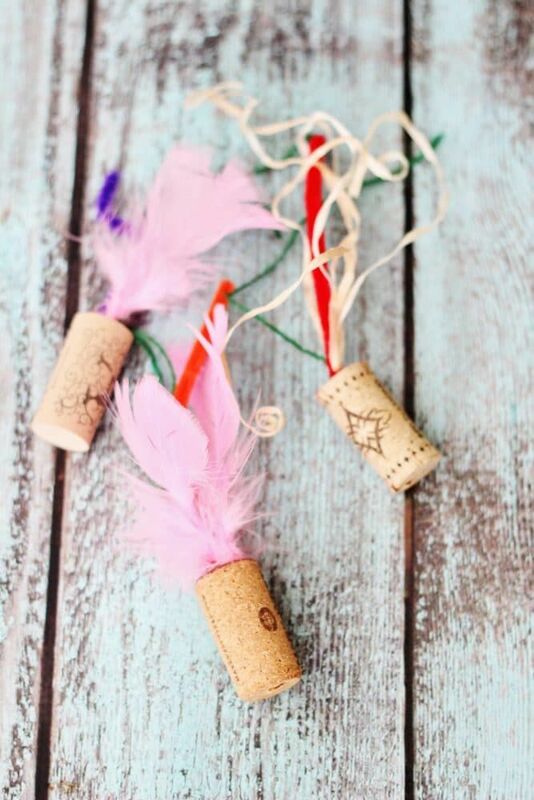 You won’t believe how quick and easy this DIY cat toy is to make! 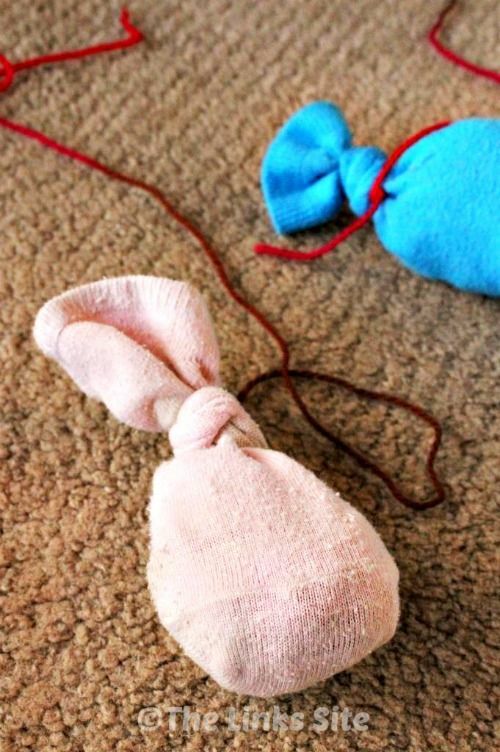 If you want to make a cheap and easy cat toy from items commonly found around the house you can’t go past these homemade sock cat toys! Who doesnt want to spoil their favorite feline? 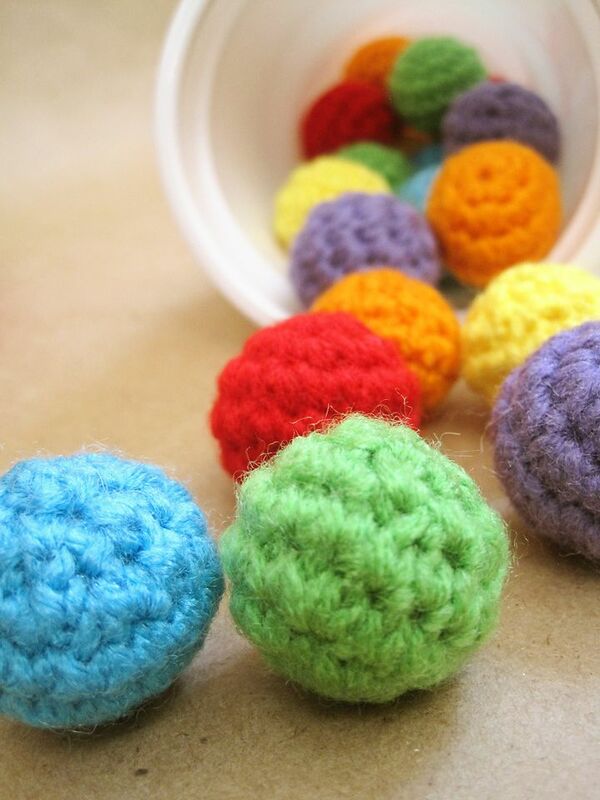 Now you can without spending lots of cash or being super crafty with these EASY diy cat toys! 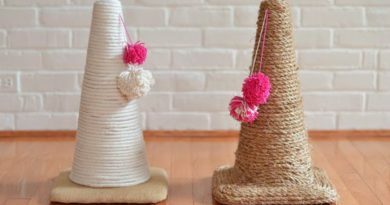 Cheap and easy DIY cat toys that cats love to play with! 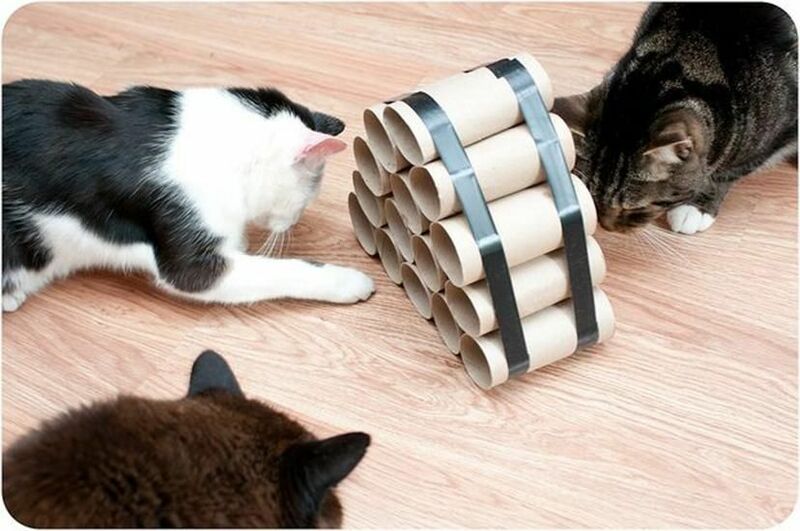 Cat puzzle—Sit back and enjoy watching your cat work for those treats with this fun, thrifty cat puzzle made out of toilet paper tubes. 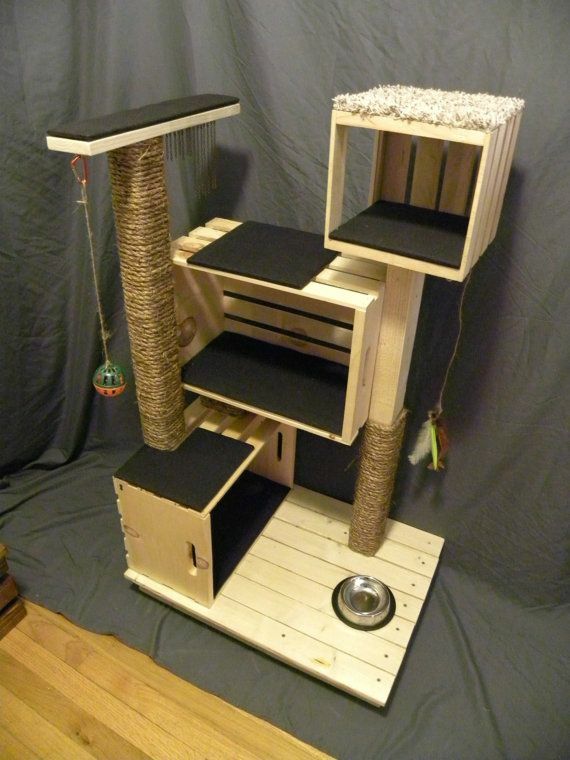 Who doesn’t want to spoil their favorite feline? 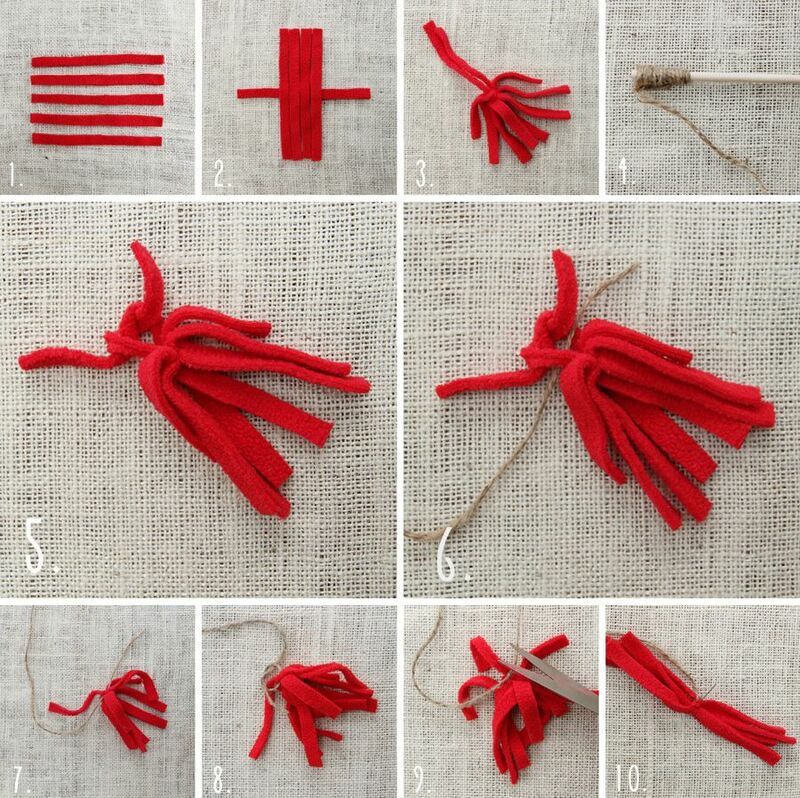 Now you can without spending lots of cash or being super crafty with these EASY diy cat toys! 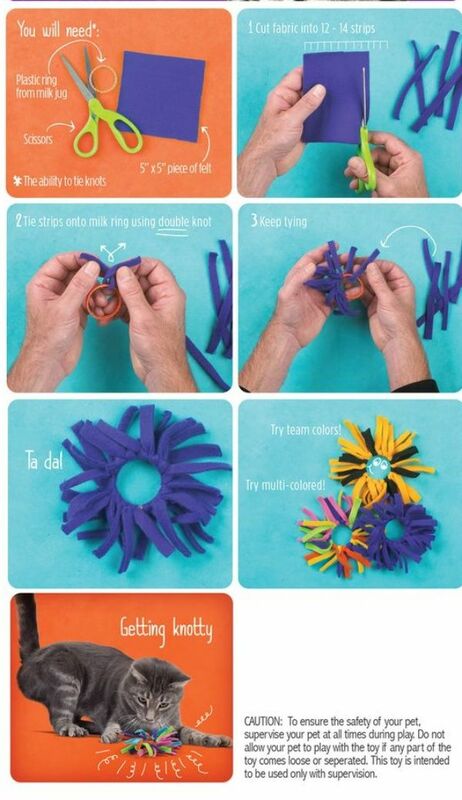 Thanks Purina for this easy DIY. 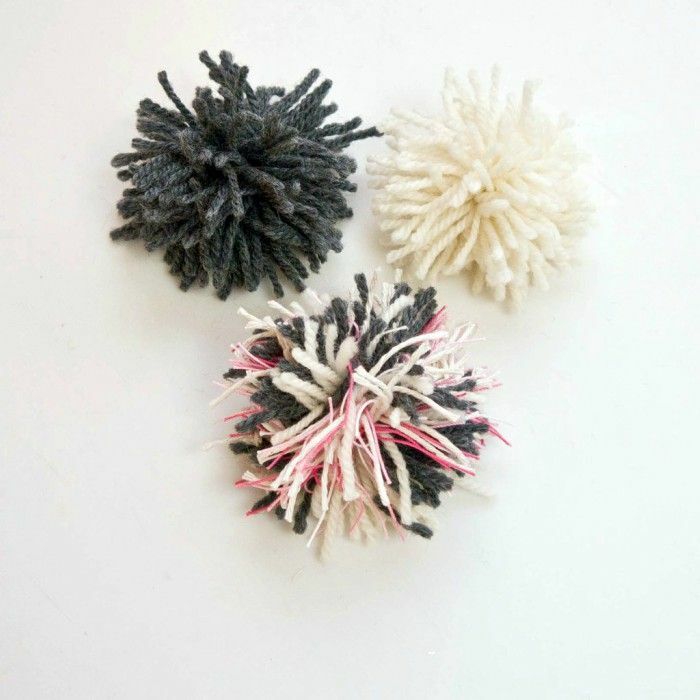 Click for more cat toys. 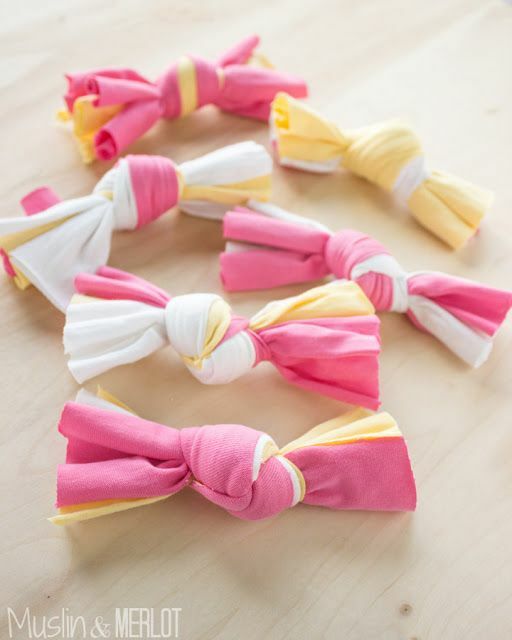 Now you can without spending lots of cash or being super crafty with these diy cat toys! 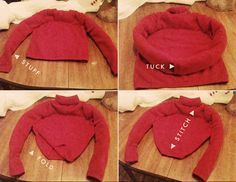 If you are craving for a cuddle that relaxes you, try to cuddle with your cat try these Easy DIY Cat Toys You Can Try At Home without losing much of your pocket’s weight, and after this, I know, your cat will love you even more. 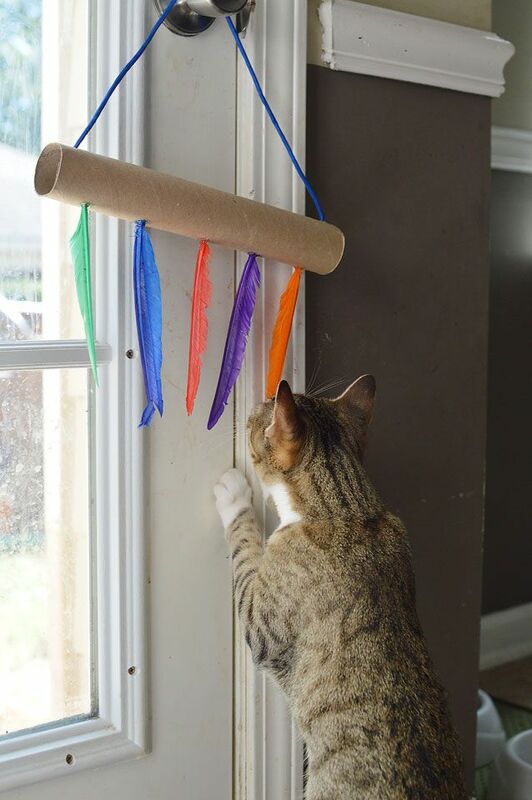 Make a DIY scratch board for your cat in minutes with just a few materials! 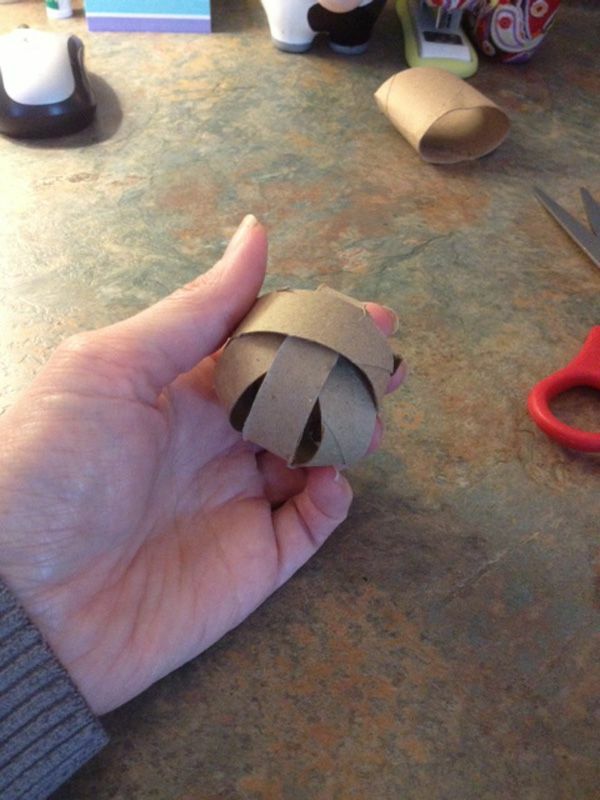 Cheap and super-easy DIY cat toy for those who like crinkle sounds and textures. Add catnip and itll be even better!